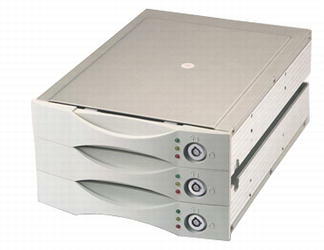 7 Apr 2016 - Hard Disk Sentinel 4.71.3 released with LTO/tape drive, redesigned Areca RAID controller support. 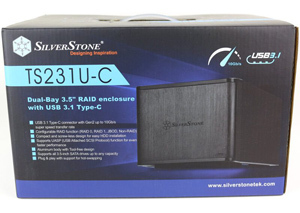 display possible warning if high capacity (3 TB and larger) external hard disk drive(s) managed by USB enclosure with 4K physical sectors to work with older operating systems. 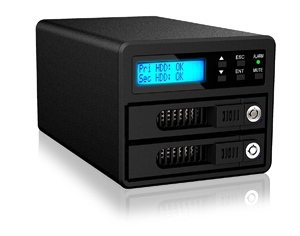 Using the hard disk outside this enclosure may cause that the partition and all stored data unavailable. 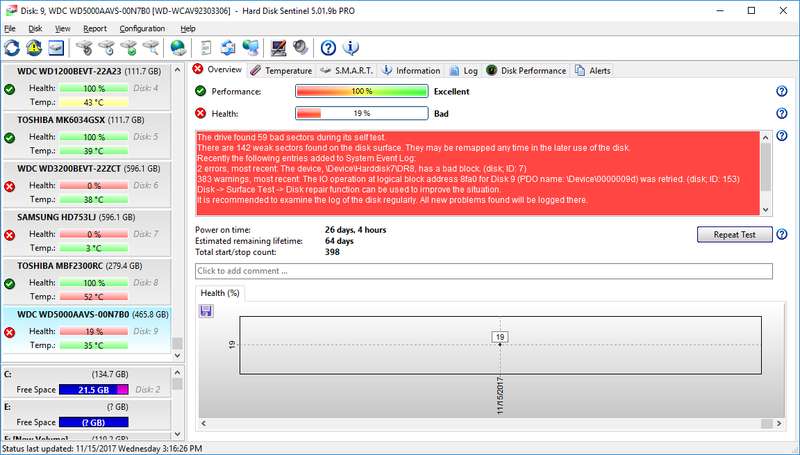 added support for HP Smart Array RAID controllers: detecting and reporting error counters, temperature and health status, possible changes/degradations, SSD wearout provided by the RAID controller for SATA / SAS hard disks. 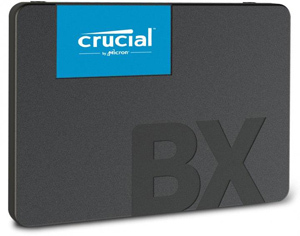 Tested with HP Smart Array P410, P420 and embedded B120i controllers. 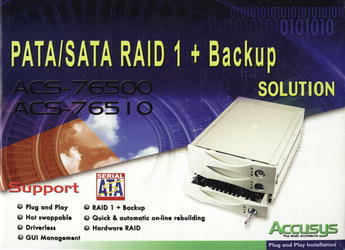 added support for Accusys hardware RAID boxes: detection of hard disk status of Accusys 76510, 75170, etc. "Hard Disks aren't forever. They will fail someday. You can't do anything about it. But hey, you can keep an eye on it. 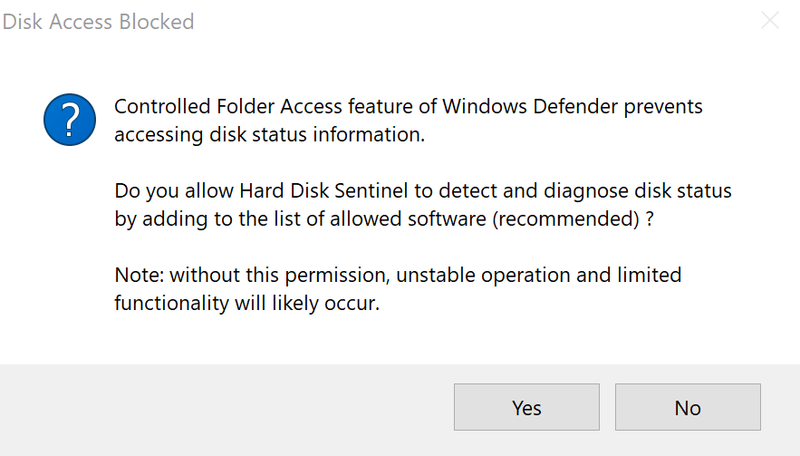 Hard Disk Sentinel Pro is everything you'll ever need. It'll provide all the information you'll ever need about your HDD/SDD, will maintain each and every aspect of the disk and before the dooms day arrive, Hard Disk Sentinel Pro will safely transfer your data to a safe location. 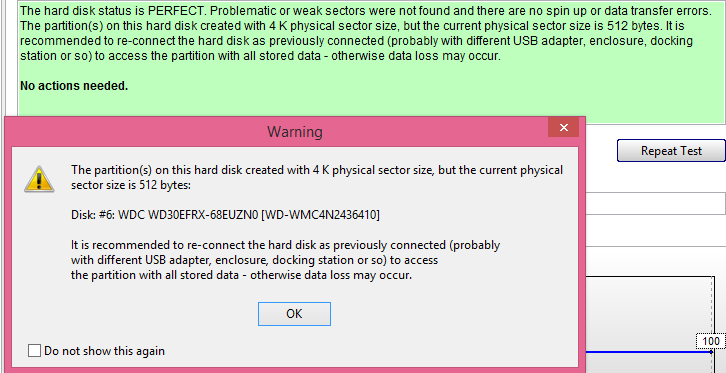 Hard Disk Sentinel Pro doesn't need any maintenance. Install it, and it'll keep on working for you in the background. 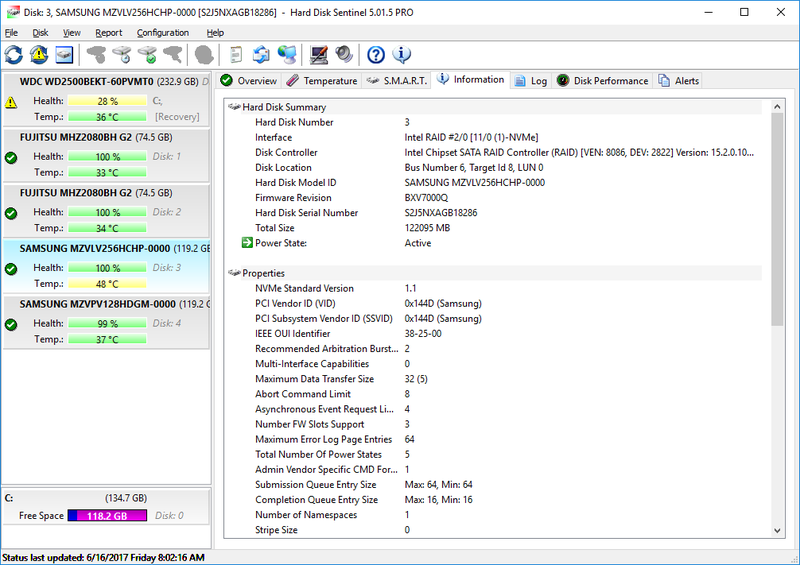 Hard Disk Sentinel is a quite comprehensive software whilst being relatively easy to use at the same time. As a less technically minded user you can utilize the functionality you need and leave the rest be. As a power user you should find any feature you could possibly want in the software. 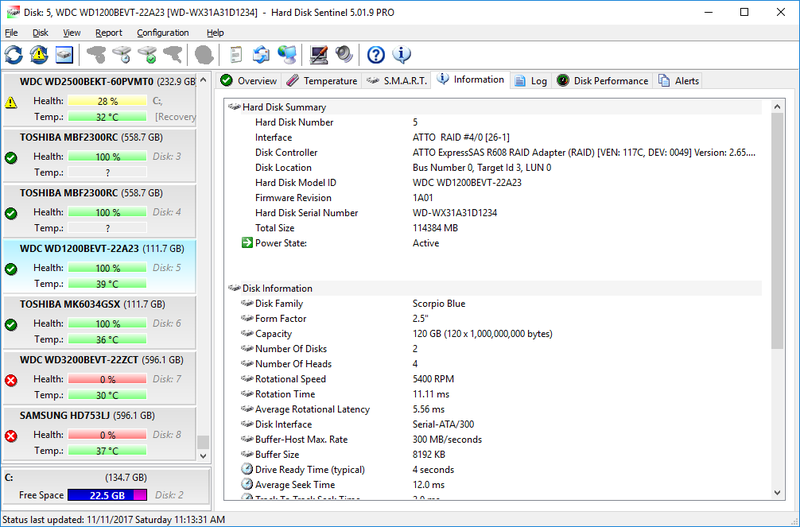 If not, you can ask the Hard Disk Sentinel developers directly in on our HD Sentinel forum here for any missing features. As I have ventured into the HD Sentinel software during this review, I must admit wishing I had purchased a license when I first tried it a few years back. My overall impression of this software is therefore extremely good. 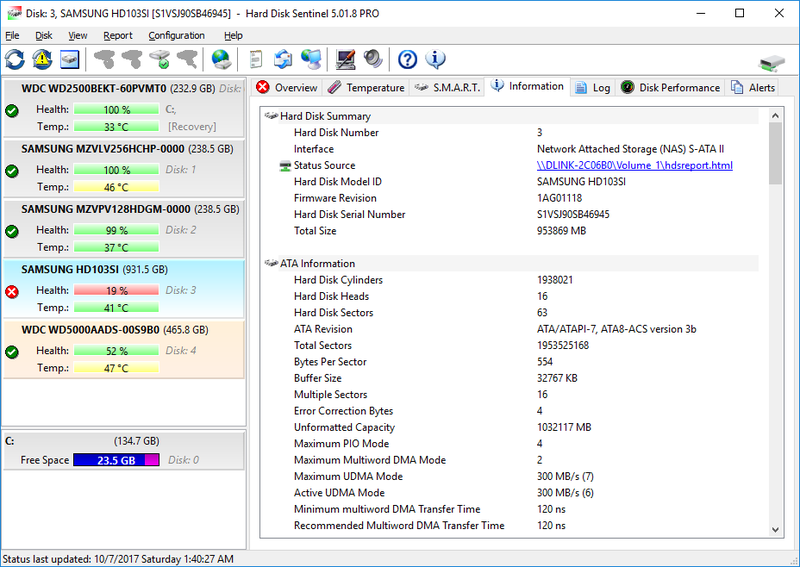 After spending a few weeks testing Hard Disk Sentinel software I can conclude that it definitely does what it claims to do, and in my experience was very easy and self-explanatory in its functions. 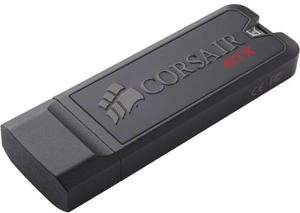 I had no problems, crashes, or other issues with the software, and would not hesitate to recommend it to anyone owning a computer. "We give this program to our readers, because we think that is great program that is indispensable and every computer's user must to have it." 21 Feb 2013 - https://www.facebook.com/HDSentinel offers promotion to win lifetime Hard Disk Sentinel Professional licenses! 25 June 2012 - Win a FREE lifetime license of Hard Disk Sentinel Professional at Dave's Computer Tips! Hard Disk Sentinel was spoken of as an "exemplary". 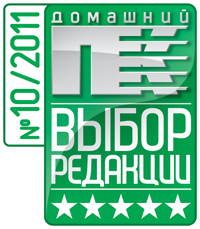 The October issue of "Domashny PK" magazine hit retail (http://www.dpk.com.ua/content/34732). It contains an article "Hard disk health - SMART monitoring utilities", the article is featured on magazine cover. 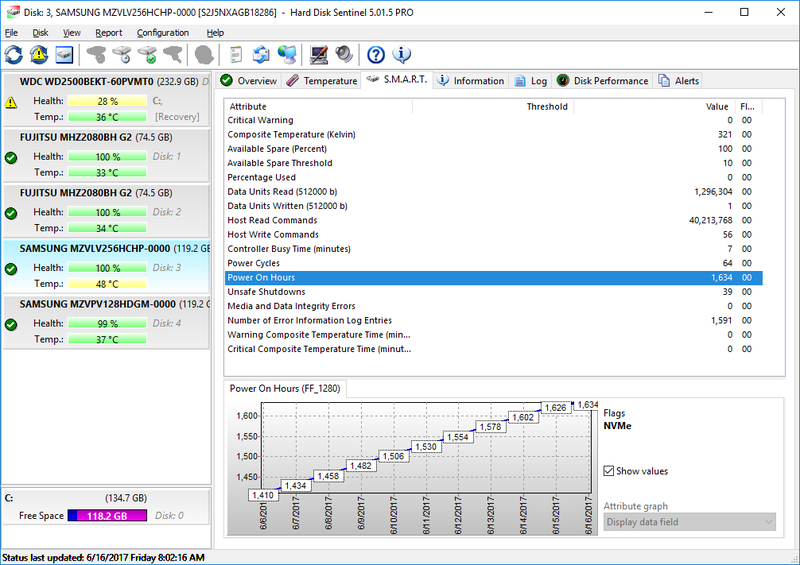 Hard Disk Sentinel received "Editor's choice" award and was named "the best one". 24 Sep 2010 - Awards received by latest versions - Thanks for editors! 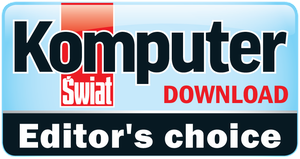 Quote from the editor: As we believe Hard Disk Sentinel is a high quality software, we have awarded it with the "Trusted Soft". We have also tested the software with Kaspersky Antivirus, Bitdefender and AdAware and could not find any spyware, adware or other mallware. This has only been done to ensure safe downloads for our users. 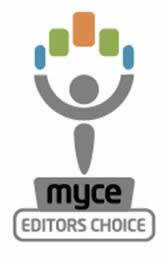 The submissions for this award are not possible, as our editors team are manually evaluate, test and review very closely the software which are honored by the "Famous Software Award". Subscribe our newsletter to be notified about further updates. See all awards the products received.